F.A. 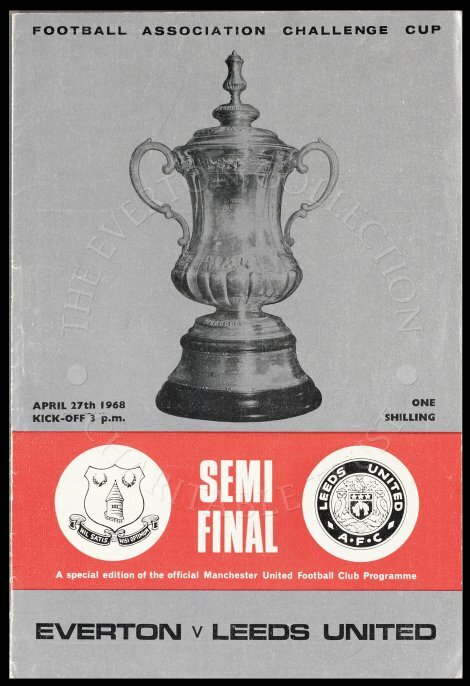 Cup Semi-final at Old Trafford. Everton defeated Leeds United 1-0, with Morrissey scoring the goal for Everton.